Holiday Pinning & a Giveaway! Time has been flying by...I can't believe next week is already Thanksgiving! Am I the only one who is annoyed that Black Friday is now Black Thursday? Not sure why I'm annoyed since I typically do not shop on Black Friday...I think I just feel really bad for everyone that has to work those crazy hours! I recently created some new Pinterest boards for the holiday season I thought I'd share with you guys. to fight the hectic mall crowd. find for on-trend pieces of the moment. ...or otherwise known as the "Hey Hubby, Pay Attention To This!" board. And since I haven't done a giveaway in a while...why not end the week on a fun note?!? 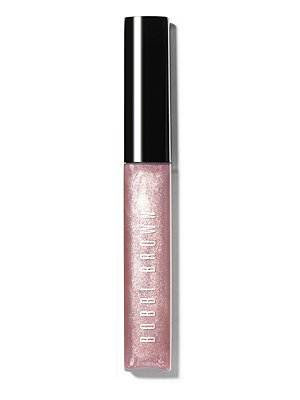 The winner will win my favorite new lip gloss... Bobbi Brown's Pink Oyster Brightening Lip Gloss. I seriously cannot wear it enough. 2) Leave a comment below letting me know the item you're most coveting this holiday season. Make sure to leave your email address so I can contact you if you win. I'll pick a winner on Wednesday, 11/21. Since I'm the first person to comment on this post, I should be guarenteed the lip gloss! The item I want most this holiday season is a pair of Frye boots! They go with almost anything and never go out of style- check out Jillian Harris's webpage to see SO many cute ways to wear! Happy Holidays! Following you on Pinterest! 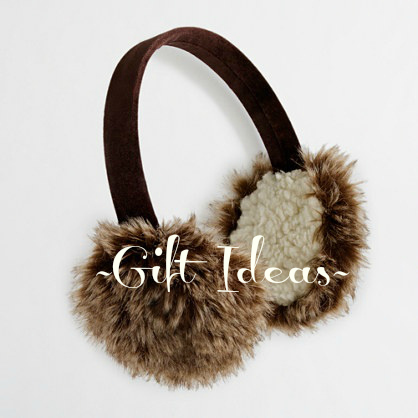 I would love to win a great pair of earmuffs! The item I am wishing for the most is the iPad mini! 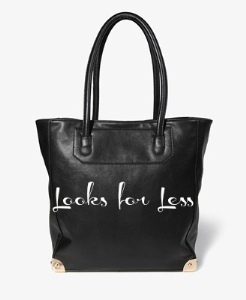 It's really lightweight and small enough to fit in your purse - perfect!